Solar shingles form part of a product line known as building-integrated photovoltaics (BIPV). They were first introduced in 2005, and have since gained much popularity. This modern invention has become an attractive option for homeowners interested in the alternative to a more traditional home style of photovoltaic systems. They are designed to look like conventional wood and asphalt shingles, but instead integrate with the roof’s surface by actually replacing them. These shingles are tough, and their rugged manufacturing allows them to withstand up to the harshest weather conditions including UV rays, heavy rainfall, snow, hailstones and almost anything else mother nature throws at them. They are also somewhat flexible and fire-resistant. Their greatest appeal, however, is a matter of aesthetics. 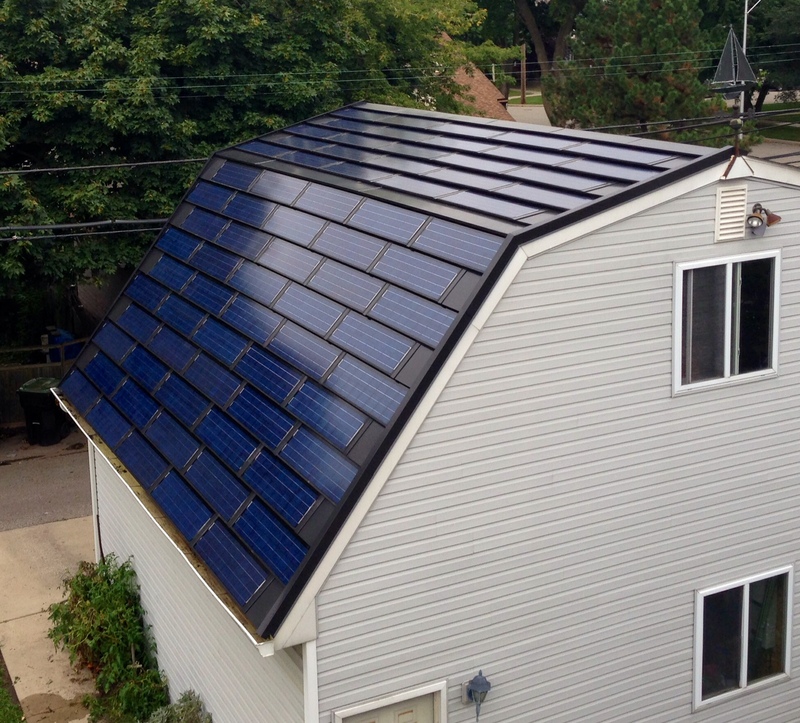 Unlike bulky panels, solar shingles aren’t that obvious to passersby. They offer more curb appeal, and shingles also make it possible to replace your roof and add renewable energy at the same time. There are currently two basic types of solar shingles used at home. Traditional silicon solar cells, and the relatively newly developed copper-indium-gallium-selenide (CIGS), or “thin film” photovoltaics. Silicon shingles are designed in a frame proportional to conventional roofing materials, making them perfect for easy installation. They do cost more than thin film, however, but they do produce more power per square foot too. Thin film technology is cheaper to produce and allows for a more flexible, light-weight application. These shingles can be installed in about 10-20 hours, thereby drastically reducing the cost of labor and inconvenience too. Depending on your preferred brand, one solar shingle can typically generate anywhere between 13 and 63 watts. This equates to enough sunlight every hour for running a standard incandescent light bulb around 60 minutes. This figure naturally varies depending on the dimensions and specific solar cell technology the manufacturer uses. To put this into perspective, should you use the shingles which produce 13 watts, for example, you will need about 80 shingles covering 100 square feet of roof to get a kilowatt out of them. If you are considering shingles because you really don’t like the look of solar panels, be sure to get an expert in to assess your roof. Shingles are simply not a good match for all properties. For starters, your roof has to be set at the correct angle, because once the shingles are set in place they cannot move. This also makes them less desirable for homeowners who may want to move and bring their solar equipment with them. On the bright side, solar shingles make theft nearly impossible. Your roofing substrate must also have the correct circulation while being able to handle the extra heat. Because each solar shingle works like a small, separate panel, every unit needs to be independently wired into the system. Wires often run along the roof substrate and connect to terminals in the middle of each shingle. After installation, the wiring remains hidden from view. Nonetheless, a homeowner can easily spend over $20,000 to install shingles on a medium-sized house. Some manufacturers offer loans to buyers who can’t afford this upfront expense, and it is naturally more cost-effective to install the equipment during house construction or roof replacement. But whether it be solar panels or solar shingles, green technology is still favorable. Any property with solar technology will sell faster if you’re in the market, and shingles will offer a good return on investment. Solar’s return on investment is calculated on a 20:1 ratio. 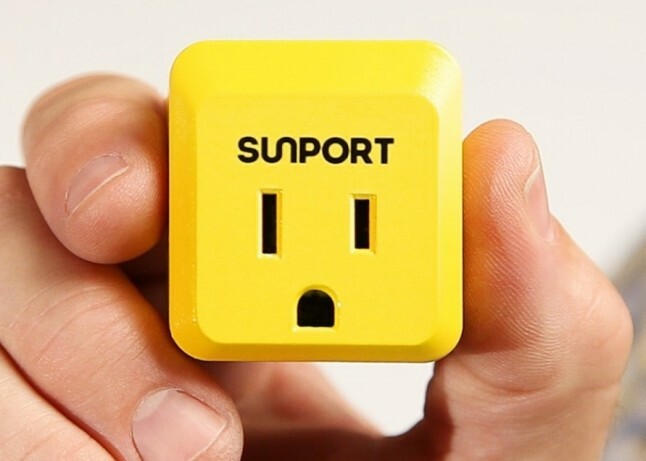 So, for every $1 you save on your utility bill by going solar, you property’s value increases by $20. So, if you manage to save $1000 on your electric bills for the year, your property’s value will increase by $20, 000! And best of all, this amount is 100% tax exempt! Solar shingles may yet change the face of the solar market, with flexible applications in both architecture and engineering. They could also have a massive impact on construction methodology and, of course, pricing models. Unfortunately, solar panels still cost less and generate more watts than the best solar shingles on today’s market, and although this technology has the potential to transform the face of solar altogether, it is relatively new and may yet reveal some problems in the next 10-15 years. 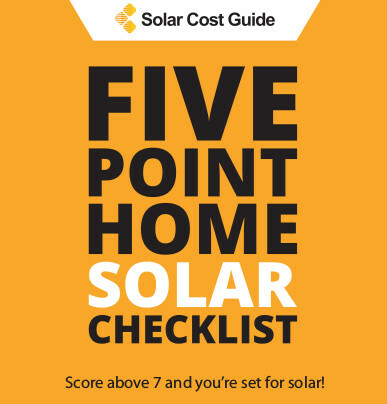 Solar panels are still preferable if maximum savings is your main concern, and the bottom line is that most solar installers are just not dealing in solar shingles right now. On the other hand, if you are purely going for that look, solar shingles may just be for you.